Preview work by the 80+ artists participating in the 2017 Orange County Artists Guild open studio tour before deciding which studios to visit. October 23 – November 12. Reception is Friday, Oct. 27th 6-9pm at the Hillsborough Gallery of Arts. 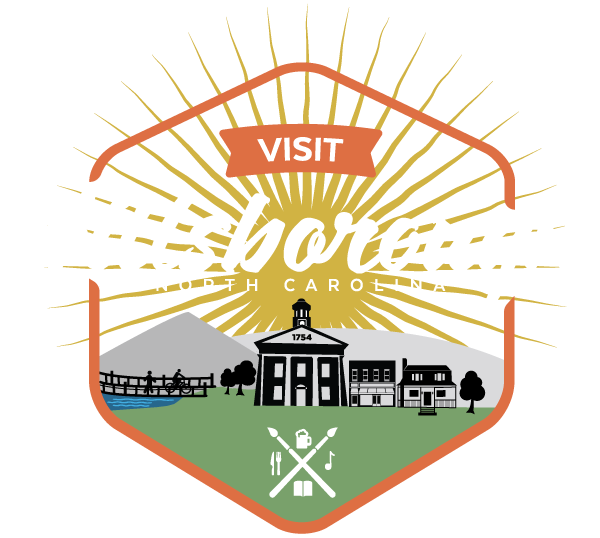 Owned & operated by 22 local artists the Hillsborough Gallery of Arts features painting, sculpture, photography, glass arts, jewelry, turned wood, pottery & fiber arts. Hours: 10-6 M–Th, 10-8 Fri & Sat, 12-4 Sun.